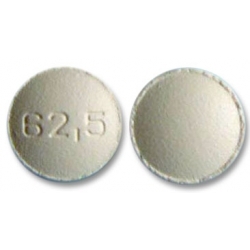 BOSENTAS is available in 62.5 and 125 mg tablets. Treatment should be initiated with 62.5 mg twice daily for 4 weeks and then uptitrated to 125 mg twice daily. 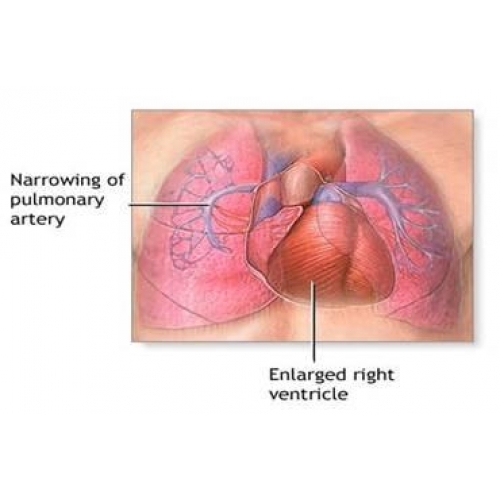 Since its introduction in the USA (2001), Europe (2002) and other countries worldwide, bosentan has become a recommended treatment for pulmonary arterial hypertension (PAH) as reflected in current guidelines for PAH. 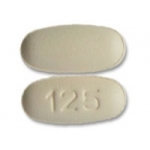 Bosentan, is currently licensed for the treatment of PAH, a chronic, life-threatening disorder. In the United States, Bosentan is approved for treatment of PAH Functional Class III and IV to improve exercise capacity and decrease the rate of clinical worsening, and in the European Union (EU) it is approved for treatment of PAH Functional Class III to improve exercise capacity and symptoms, as well as PAH Functional Class II where some improvements have also been shown. In the EU, Bosentan is also indicated to reduce the number of new digital ulcers in patients with systemic sclerosis and ongoing digital ulcer disease. How should I take Bosentas (bosentan)? Take bosentan exactly as it was prescribed for you. Do not take the medication in larger or smaller amounts, or take it for longer than recommended by your doctor. Follow the directions on your prescription label. Bosentan can be taken with or without food. Bosentan is usually taken twice a day, morning and evening. Do not stop taking bosentan without first talking to your doctor. You may need to use less and less before you stop the medication completely. Store bosentan at room temperature away from moisture and heat. Overdose can cause headache, nausea, vomiting, increased heart rate and fainting or dizziness (low blood pressure). What should I avoid while using Bosentas (bosentan)? Follow your doctor's instructions about any restrictions on food, beverages, or activity while you are using bosentan. Bosentan (BOZENTAN) is a dual endothelin receptor antagonist important in the treatment of pulmonary artery hypertension (PAH). It is licensed in the United States, the European Union and other countries by Actelion Pharmaceuticals for the management of PAH under the trade nameTracleer. Bosentan is a competitive antagonist of endothelin-1 at the endothelin-A (ET-A) and endothelin-B (ET-B) receptors. Under normal conditions, endothelin-1 binding of ET-A or ET-B receptors causes pulmonary vasoconstriction. By blocking this interaction, bosentan decreases pulmonary vascular resistance. Bosentan has a slightly higher affinity for ET-A than ET-B. 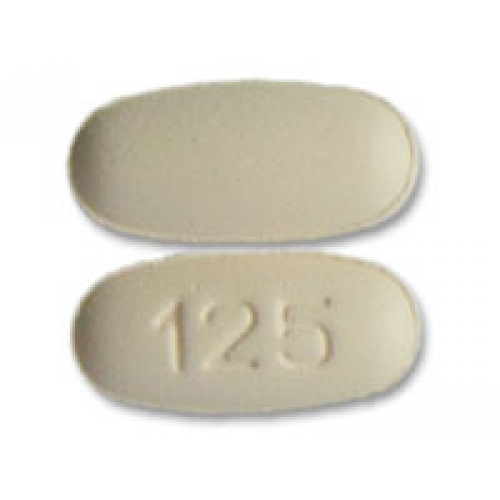 Bosentan is indicated mainly for the treatment of pulmonary hypertension. In 2007, Tracleer (bosentan) was approved in the European Union also for reducing the number of new digital ulcers in patients with systemic sclerosis and ongoing digital ulcer disease. In the United States, Tracleer® is indicated for the treatment of pulmonary arterial hypertension (WHO Group I) in patients with WHO Class II-IV symptoms, to improve exercise capacity and decrease the rate of clinical worsening.